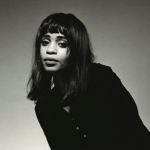 Get primed and ready for Untapped Dallas this weekend with these throwback KXT Live Sessions with Adia Victoria and Kaleo. Feast your eyes — and your ears — on these bands coming to town this month around North Texas. 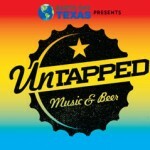 TV On The Radio, Kaleo and more headline Untapped Dallas this November! Here’s the scoop. 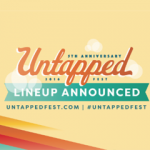 Enter to win a pair of Beer Package tickets to the festival on Sat, Nov. 12 at Fair Park. Enter before midnight tonight to win a pair of tickets to the festival this Saturday. 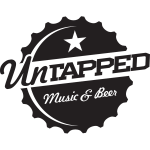 Submit a 3-song set below by 11:59pm on Wednesday, August 19 for the chance to win a pair of Tasting Package tickets to Untapped Dallas — featuring The Flaming Lips — on Saturday, November 7 at Fair Park. If we play YOUR set at noon next week (Monday-Friday), you’ll win a pair of tickets! Winners notified by noon on Thursday, August 20.